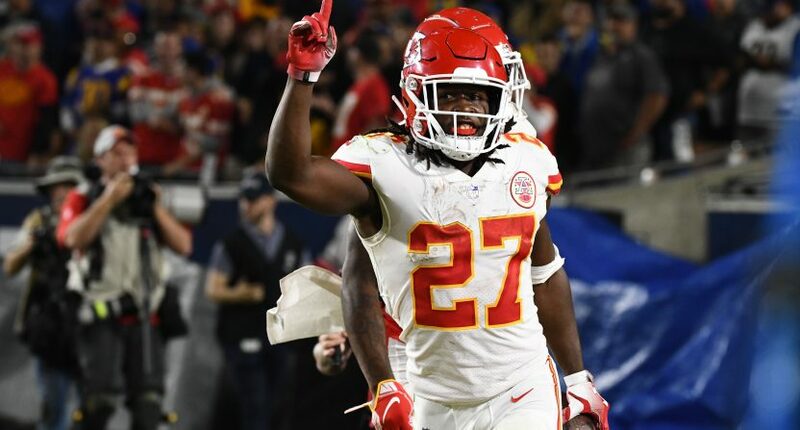 Ryan Leaf thinks Kareem Hunt deserves a second chance, as long as the former Kansas City Chiefs running back puts in the effort to make himself better. TMZ caught up with the former San Diego Chargers quarterback, who said Hunt – who was released by Kansas City after being caught on video assaulting a woman – needs to work on making himself better and accept the consequences of his actions. Leaf knows a thing or two about turning around a negative situation. The 42-year-old is considered one of the biggest busts in the NFL history. He battled numerous legal and drug-related issues after retiring in the early 2000s. Leaf isn’t saying Hunt should be forgiven, but instead, is offering the reasonable take suggesting if the running back can work on being a better person than he could be afforded another chance, eventually. He’s not sidestepping the seriousness of Hunt’s actions. Leaf wants Hunt to get a second chance, but only if he proves he deserves one. Hunt should listen to Leaf’s advice and focus on fixing himself before considering stepping back on a football field.